Dr. Kim comes from a family that has practiced acupuncture for three generations. Having worked both with them as well as privately, Dr. Kim has over 30 years of clinical experience. 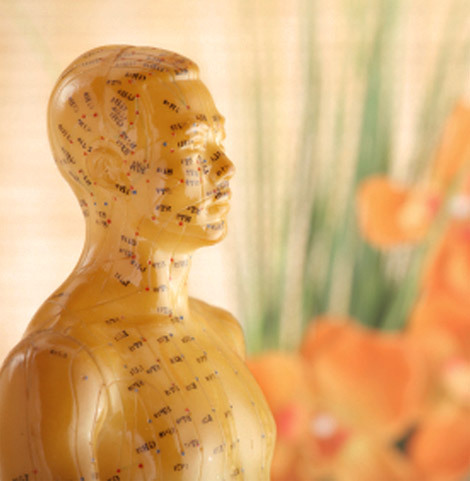 He studied acupuncture in Korea and established a clinic in the United States in 1982. In 1988, he collaborated with a doctor specializing in AIDS research, and studied T4 cells found in HIV positive patients. Dr. Kim has been a part of the Association of Korean Asian Medicine & Acupuncture of Califomia (AKAMAC) for numerous years, and is also an active member of Dong Euh Nal Dal Acupuncturists, a group that provides free treatments for low income patients. Dr. Kim also participates as a member of the Olympic Lions Club. He has been a featured guest on a Korean radio program for over a decade as an expert concerning acupuncture and herbal medicine as they relate to everyday life.